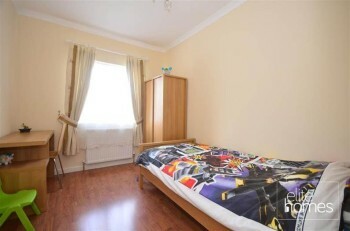 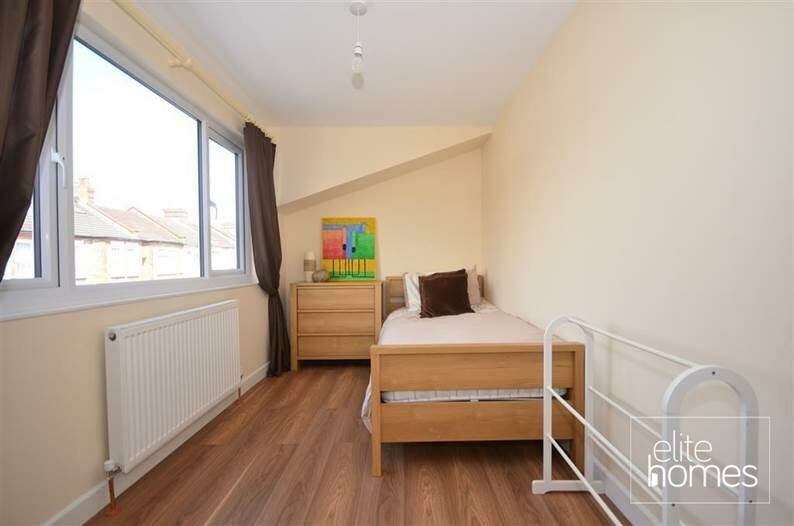 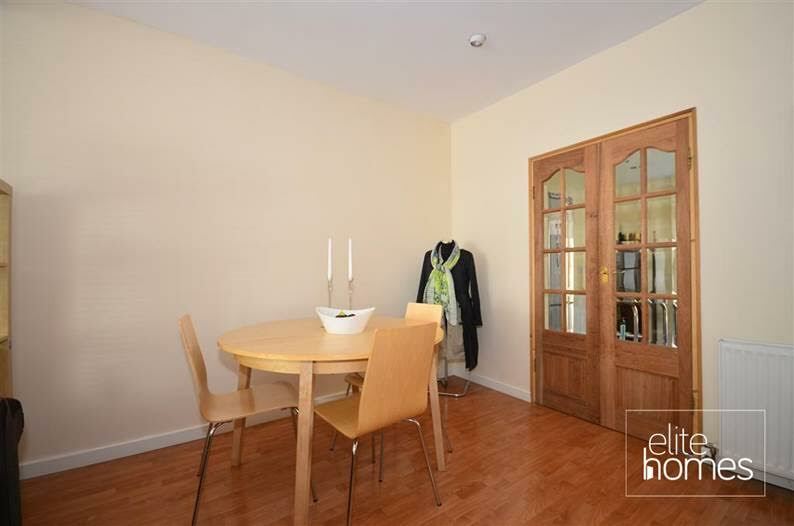 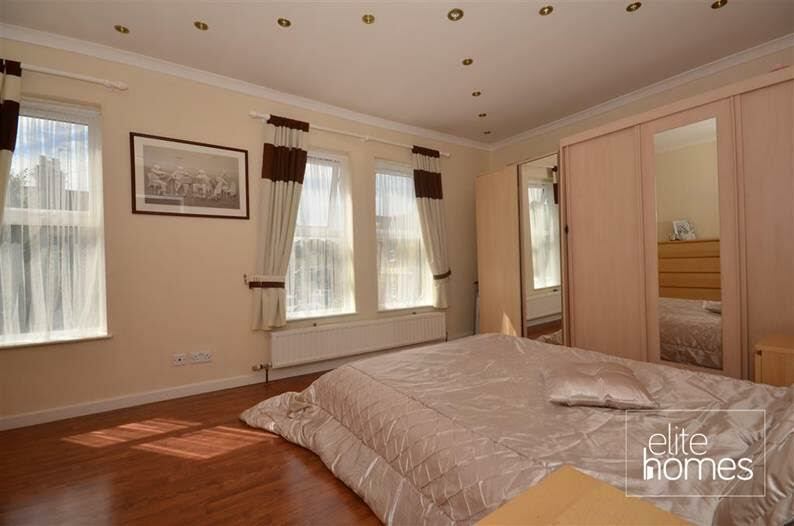 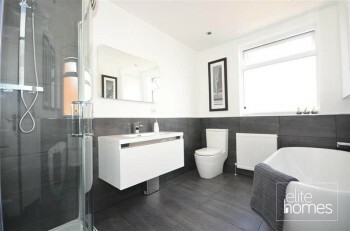 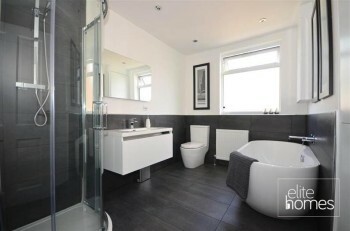 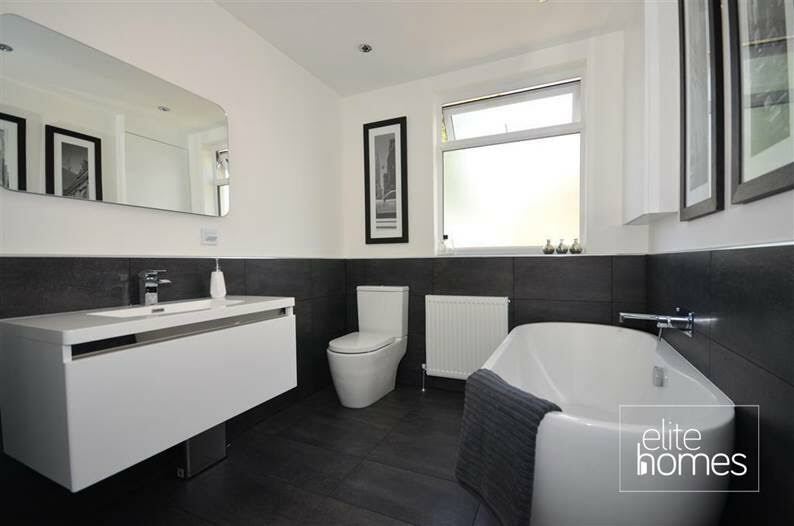 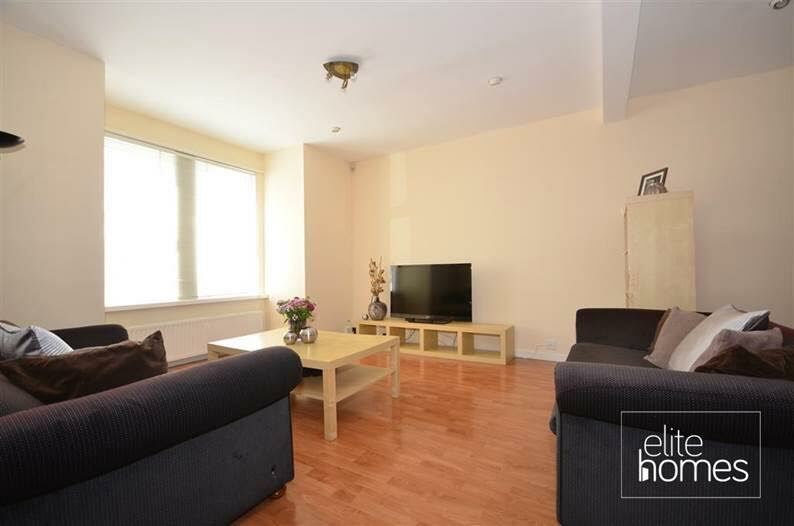 Elite Homes are pleased to offer an immaculately presented spacious 4 bedroom end of terraced family home with open plan through lounge in Walthamstow, E17. 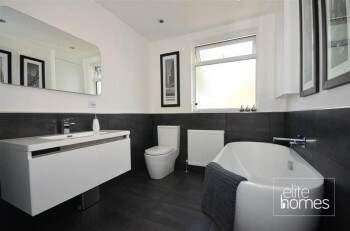 Modern 4 piece bathroom suite. 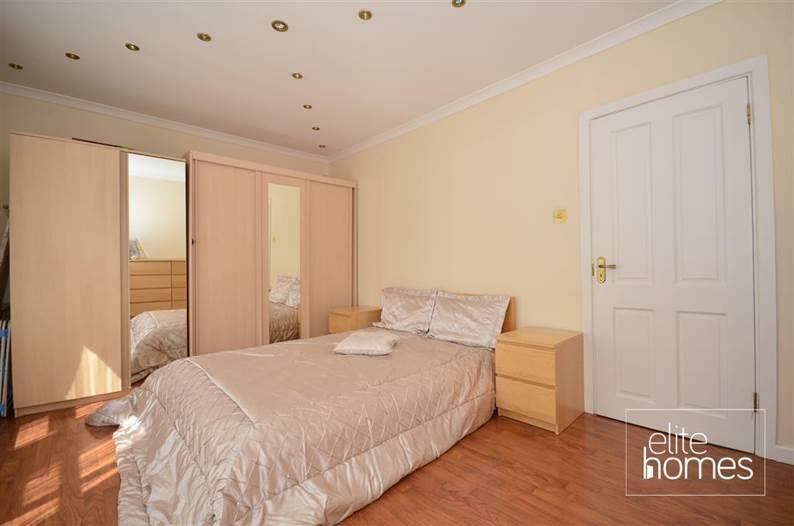 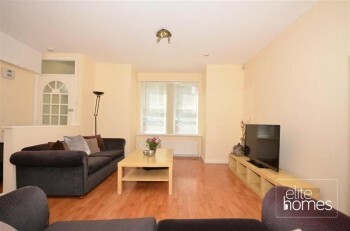 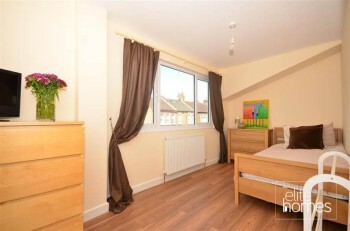 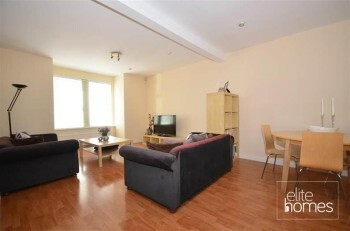 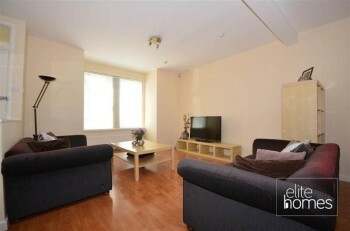 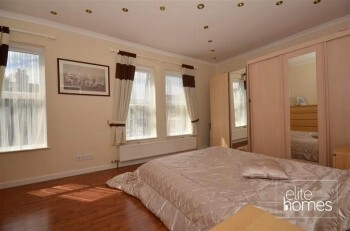 5 minute walk to Wood Street overground station. 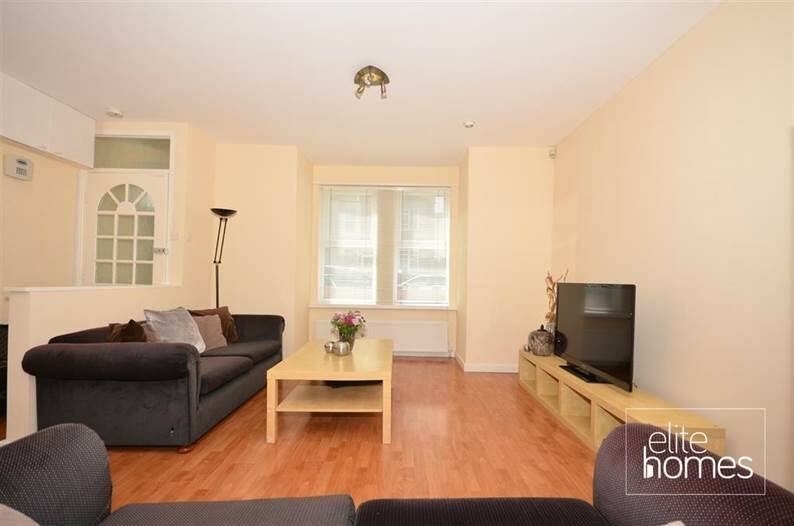 Please note the property is avalibale from the 29/11/16, bills are excluded from the rent and unfortunately the landlord doesn’t accept housing benefit claiming tenants.